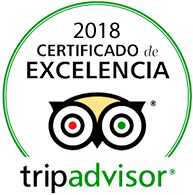 One of the main reasons why every year millions of tourists come to the paradisiacal Canary Islands is the good weather, without a doubt, it is a destination of the sun. But do we take the necessary precautions to protect ourselves from the sun? Today we bring you some of the fundamental reasons why you should use sunscreen during the time you are exposed to the sun. This measure not only helps prevent premature wrinkling or skin spots but also more worrisome pathologies such as the possibility of contracting skin cancer. Sunscreen protects your skin from the ultraviolet rays of the sun. It is advisable to use these products regardless of skin colour. The protection against UV rays is fundamental throughout the year, not only in summer, since, as we anticipated, this can help us to prevent the possibility of contracting skin cancer. Another one of the possible effects derived from a long exposure to the sun is the premature ageing of the skin. Although there are processes that we can not avoid, the use of sunscreen helps to delay the appearance of wrinkles or spots as much as possible. Remember that your brown skin is temporary, but the health of your skin is for life. Applying sun protection should become a routine as important as brushing your teeth. 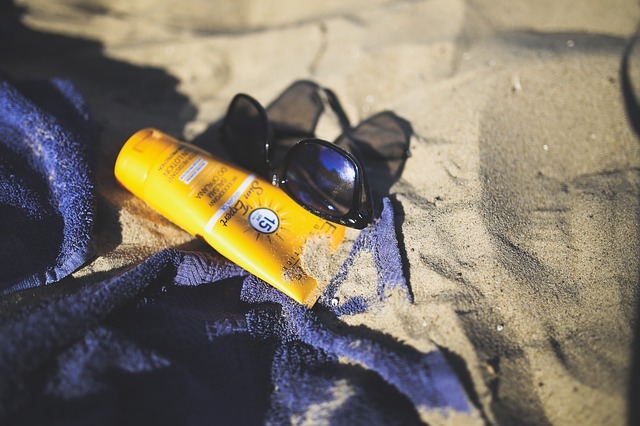 How long is the effect of sunscreen? The indicator that warns us of the protection time is called SPF. It is an index that tells us the ability of sunscreen against the sun’s rays. For example, if our skin normally burns in 15 minutes, with a sunscreen with SPF30 you will burn in 30 x 15 = 450 minutes. That is 7’5 hours. You have to use a bronzer that at least has an SPF of 15 to 30, with 50 being the most protected. Dermatologists advise applying the cream half an hour before exposure to the sun so that the skin absorbs the cream. 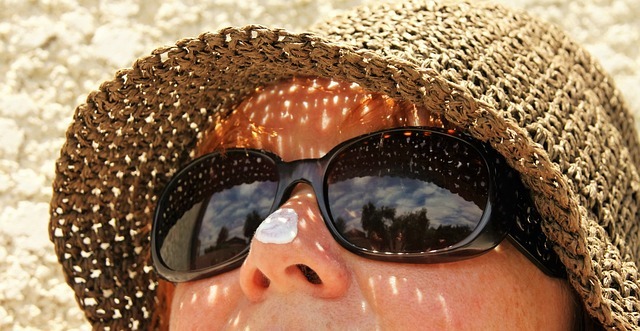 Finally, in addition to using sunscreen, we must decrease our exposure to UV rays during the hours of maximum sun-penetration (12-15pm), we can use umbrellas, hats, sunglasses or drink plenty of fluids. Do not forget that in addition to protecting your skin, you can also use protection for your lips and hair as a preventive measure. We believe that with these simple tips you can enjoy a pleasant holiday in Vanilla Garden without exposure to the sun will be a problem. This entry was posted in no category and tagged holiday, hotel, sunscreen, Tenerife, vacation, vanilla garden.